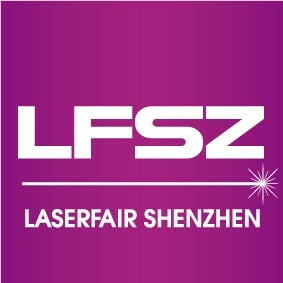 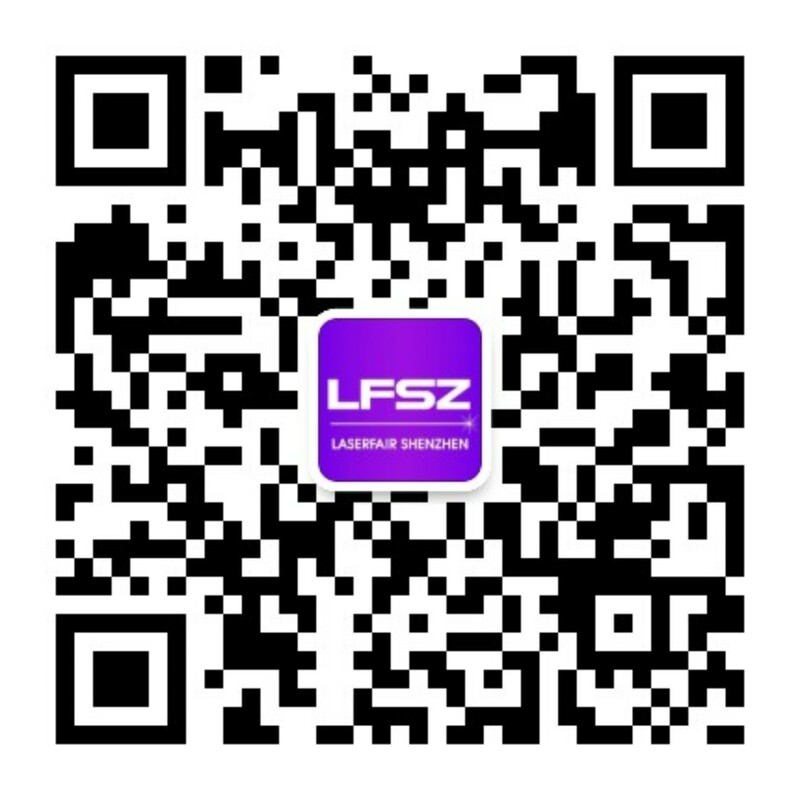 Thanks for your interest in LASERFAIR SHENZHEN 2019! 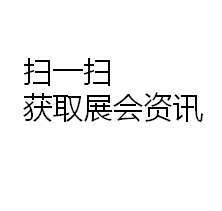 The online registration has not opened yet. 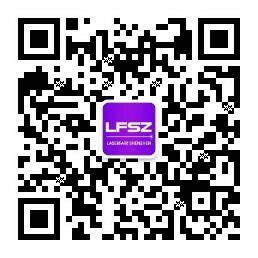 You can also bring your business cards and register at the Overseas Visitors' service counter onsite directly.